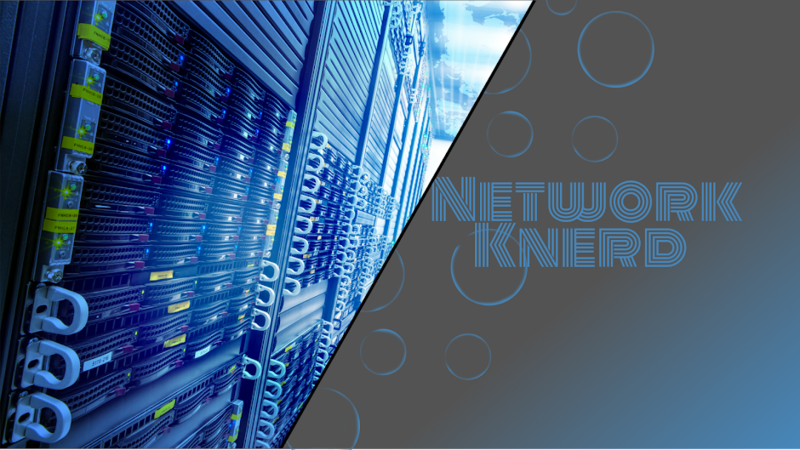 Network Knerd: VXLAN and GNS3!!! This isn't going to be a super long blog post, but I just wanted to quickly add my recent videos :-). It's possible to get files of configuration of router ? I can probably do that :). I deleted the lab, but good practice for me to set it up again. do you think i can't test vxlan with evaluation csr1000V ? Evaluation lic should be just fine. I honestly don't recall even enabling it lol. Sorry for the delay, here's a zip file with some sample configs from another working vxlan lab. I don't believe VxLAN is supported until 3.12s. Looks like you just need a newer image, try going with Denali 16.3.1a or 3.16.4b. Thanks for replying. Do you happen to have any of those images? Those images aren't under any of the contracts associated with my CCO. Anyone get VXLAN dot1q to work in GNS3 with the CSR1KV? I can do untagged traffic just fine. Any thoughts on a lab using BGP EVPN? I had really good luck with BGP signaled VPLS, and there's so many commonalities between VXLAN and VPLS, so it's definitely crossed my mind. However, I've been so incredibly focused on Security these days I haven't had the chance to sit down and work it all out... yet.